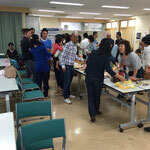 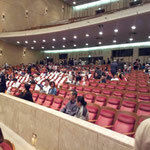 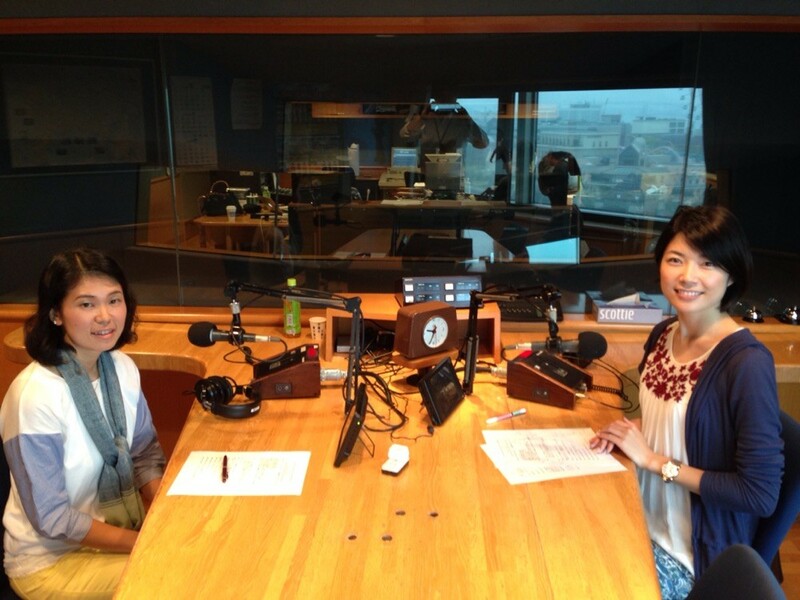 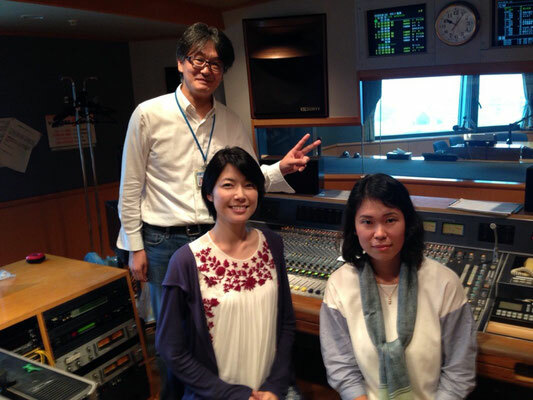 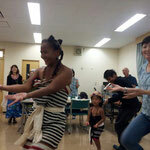 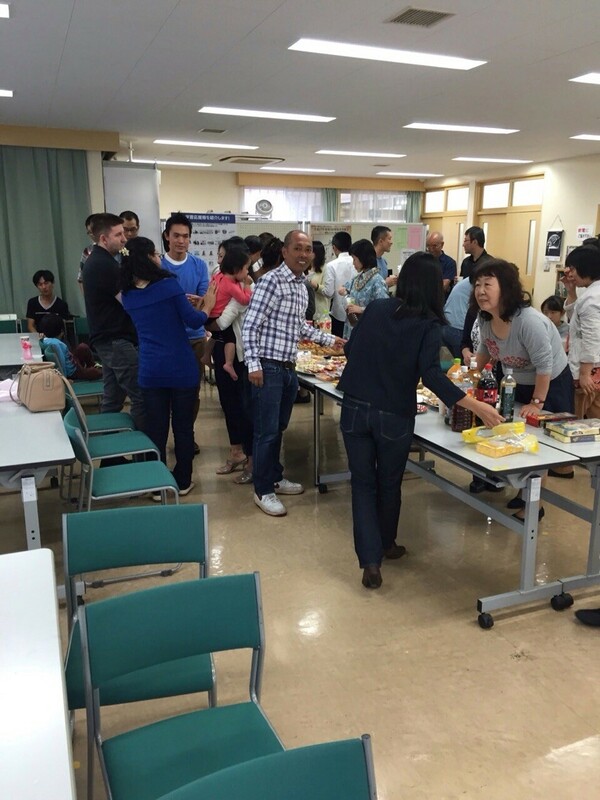 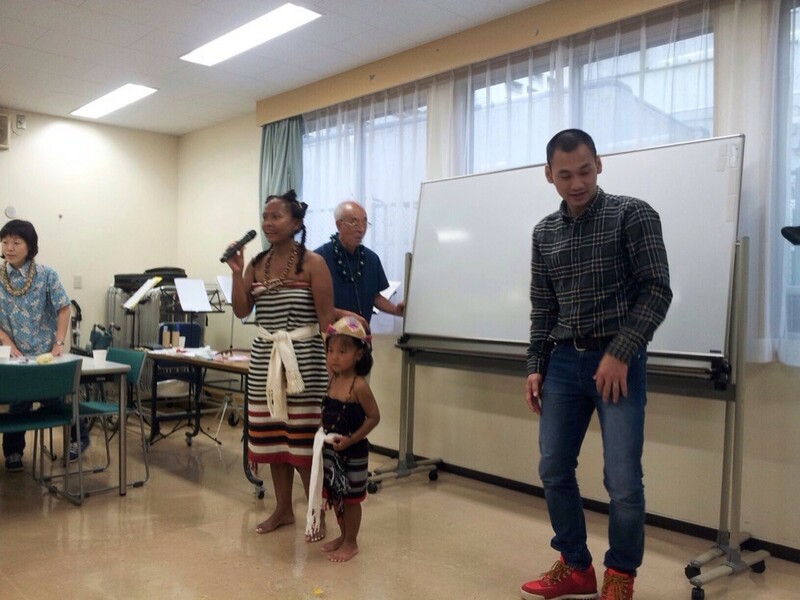 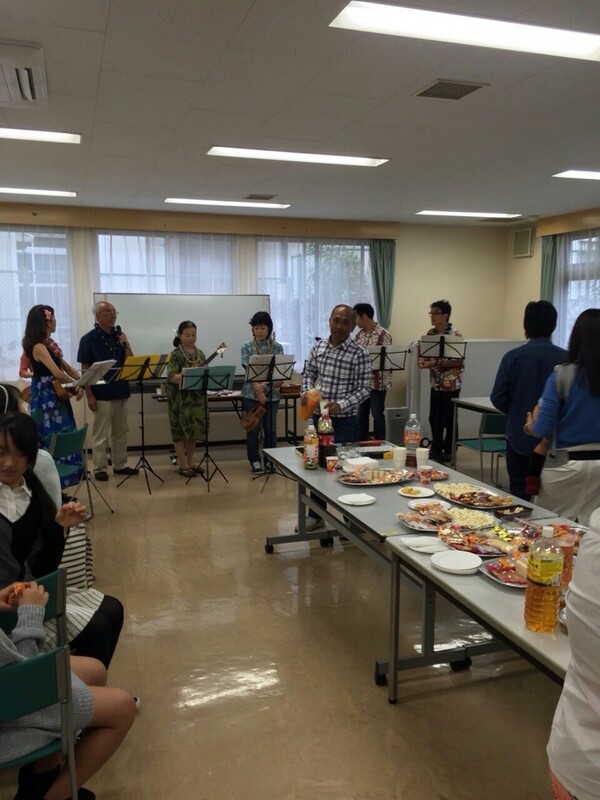 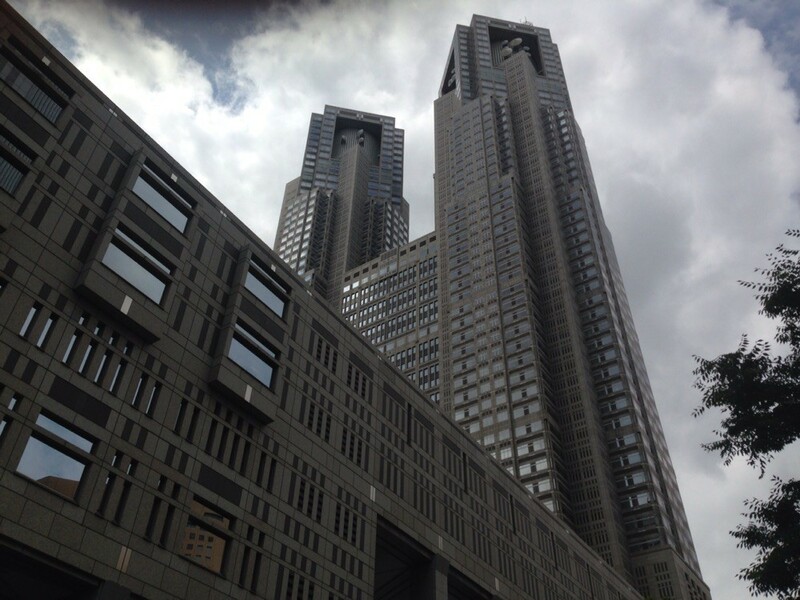 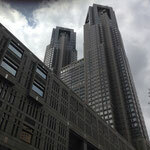 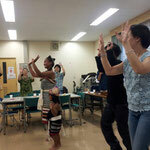 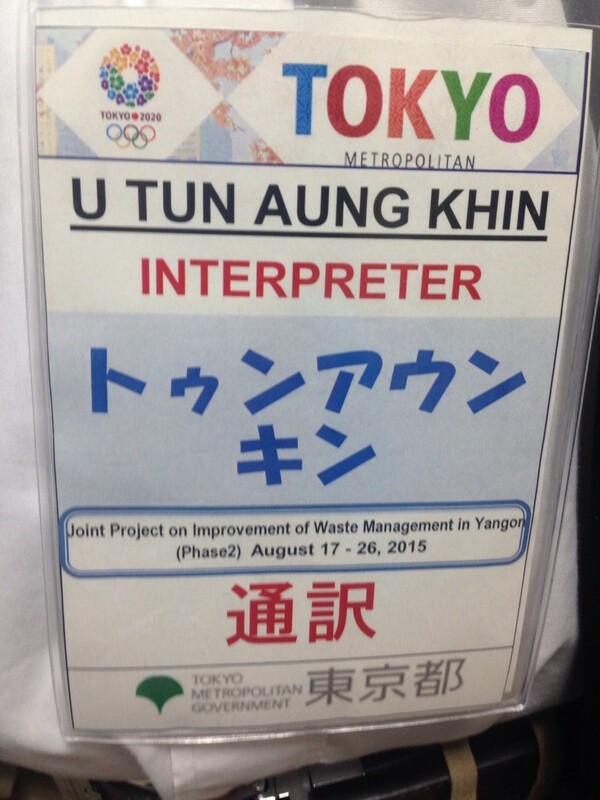 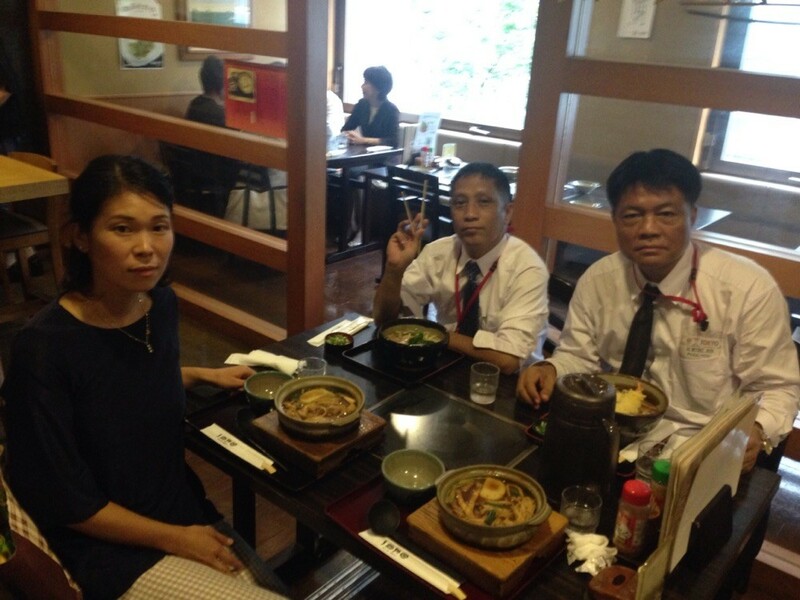 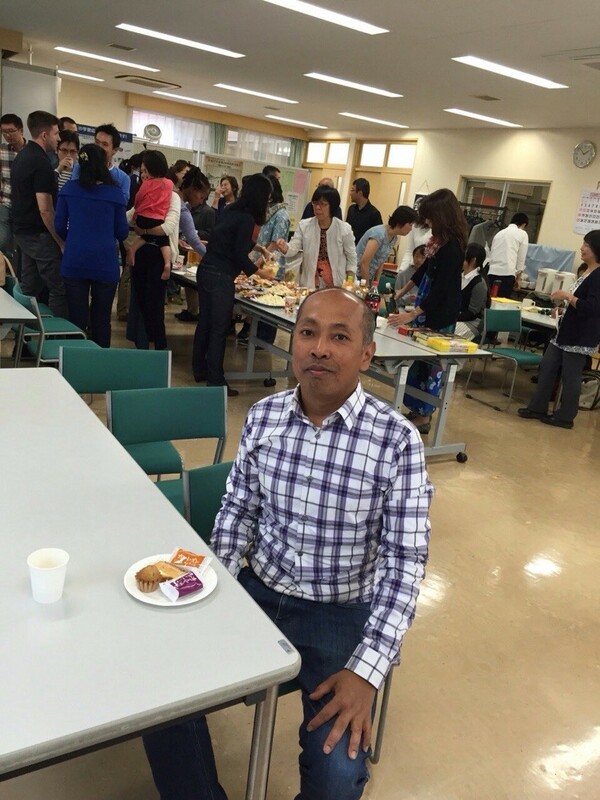 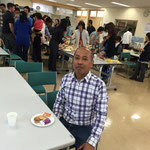 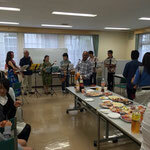 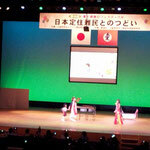 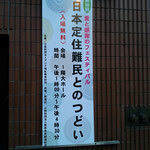 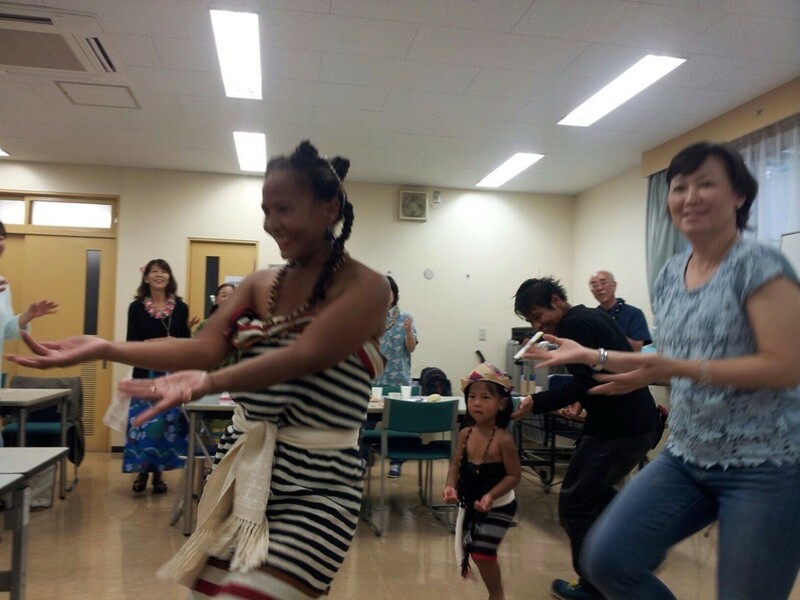 International relationship party was held in yokohama, Japan coordinated by japanese language volunteer teachers. 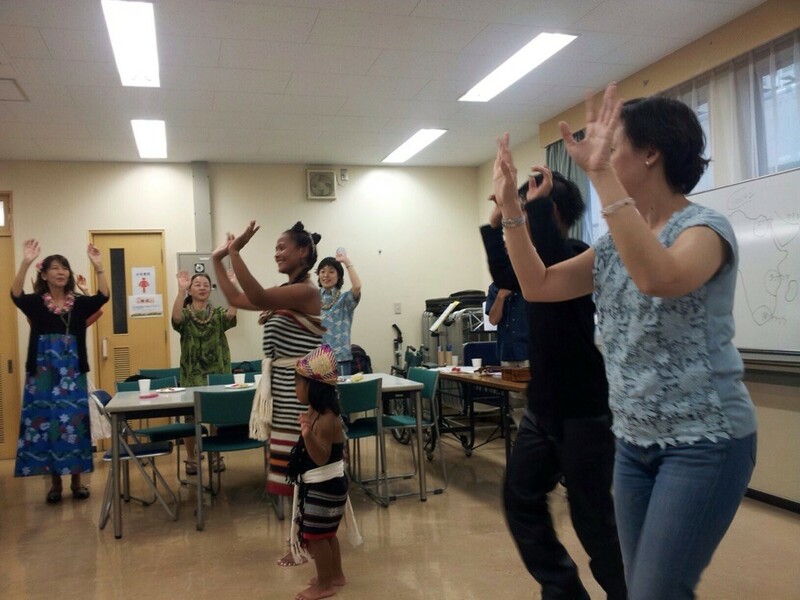 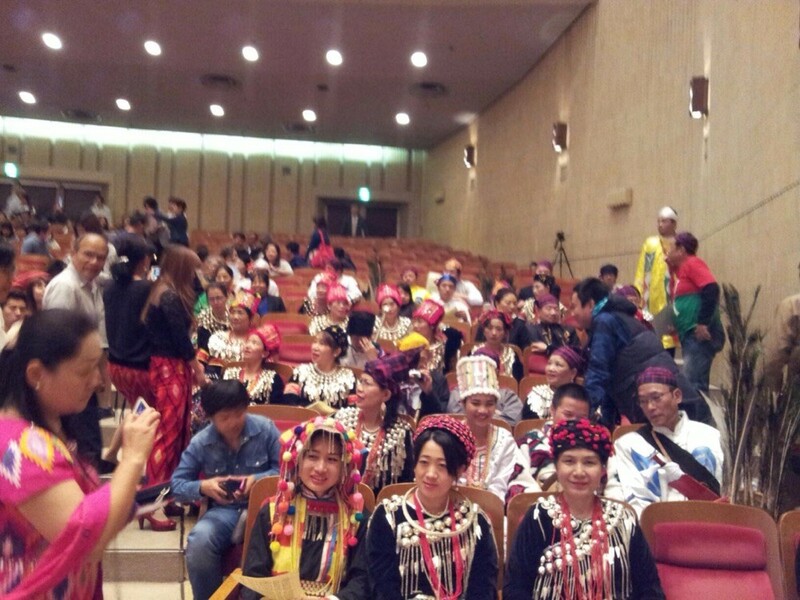 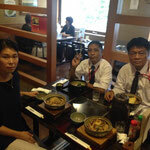 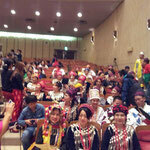 People from China, Korea, Thai, Cambodia, Peru, Uruguay, India and Myanmar joined this party and exchanges their information of their lifestyles in Japan. 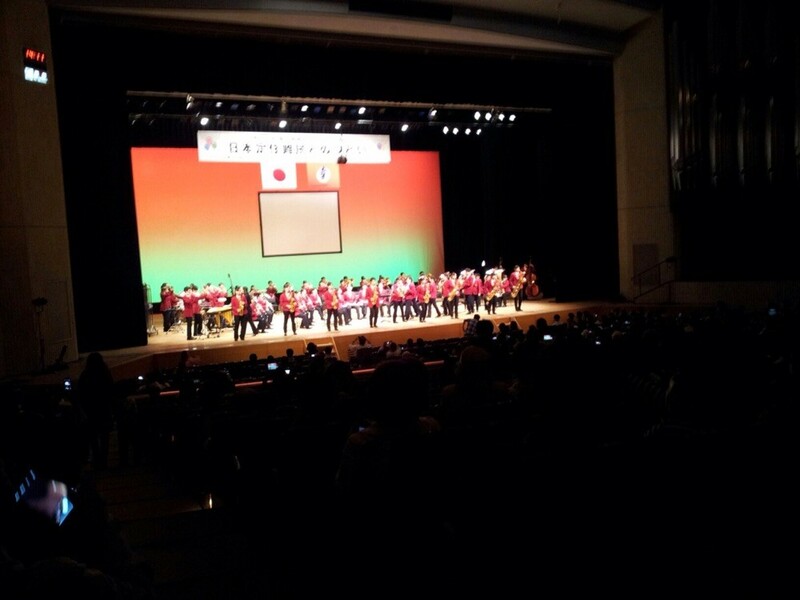 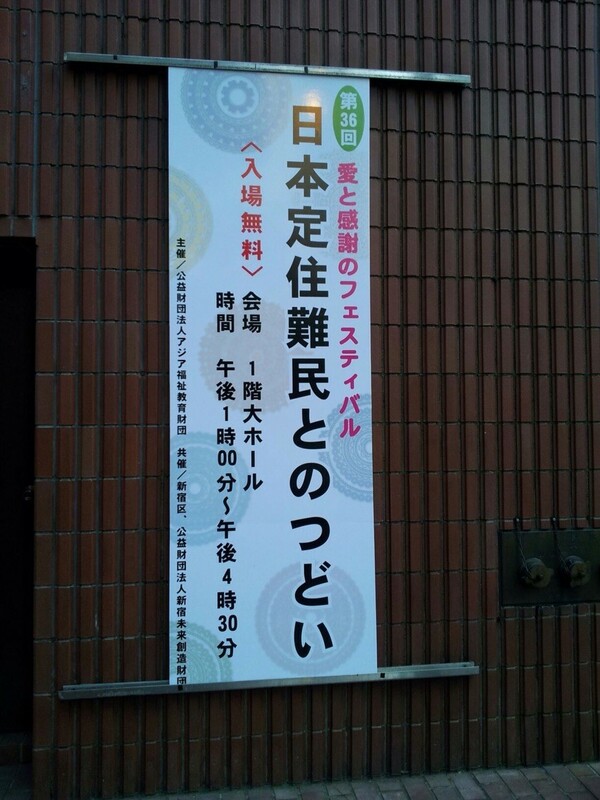 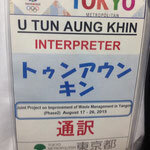 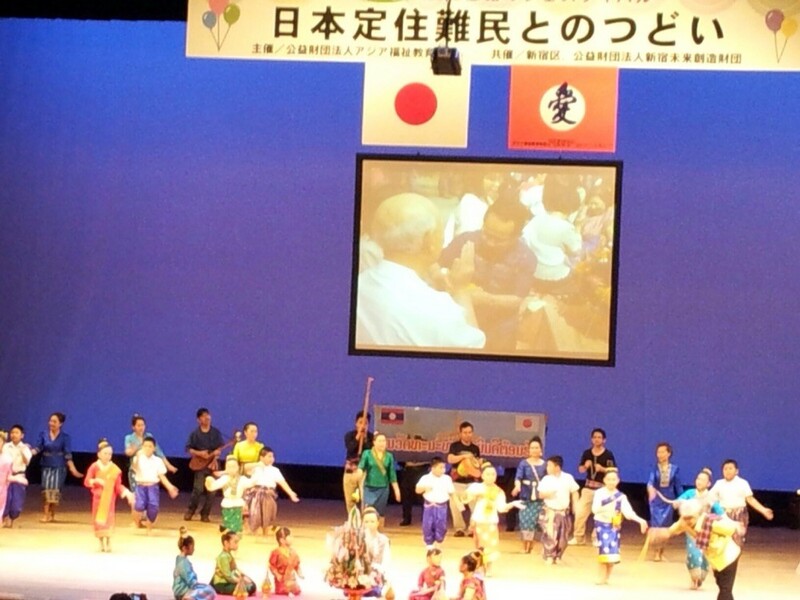 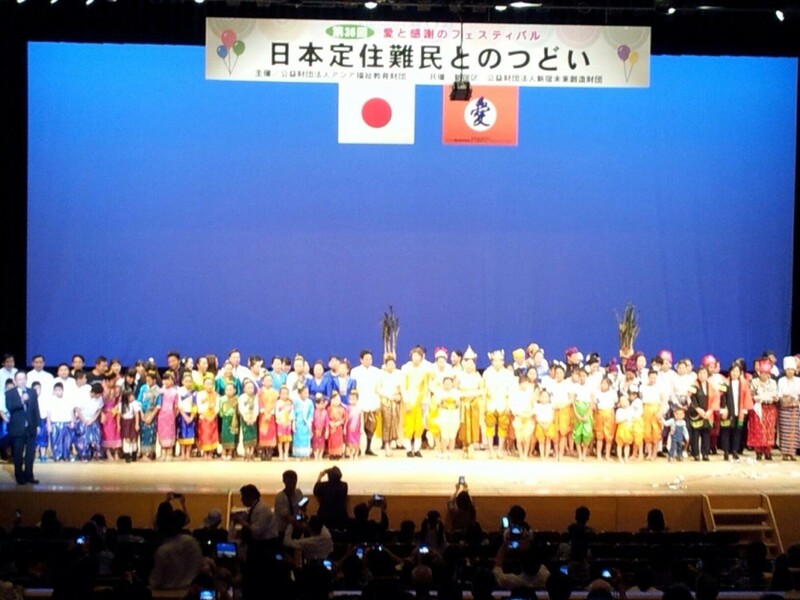 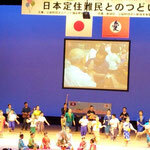 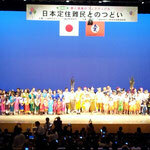 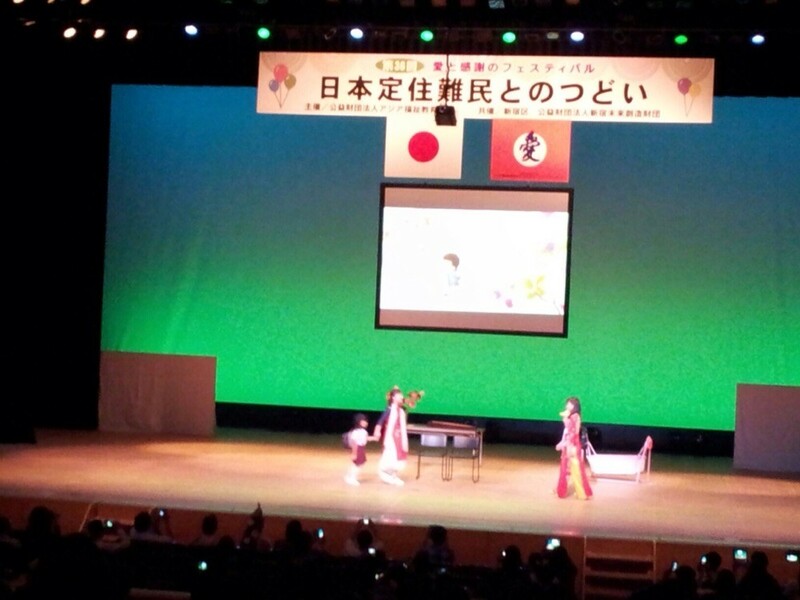 Japan refugee festival was held in Tokyo. 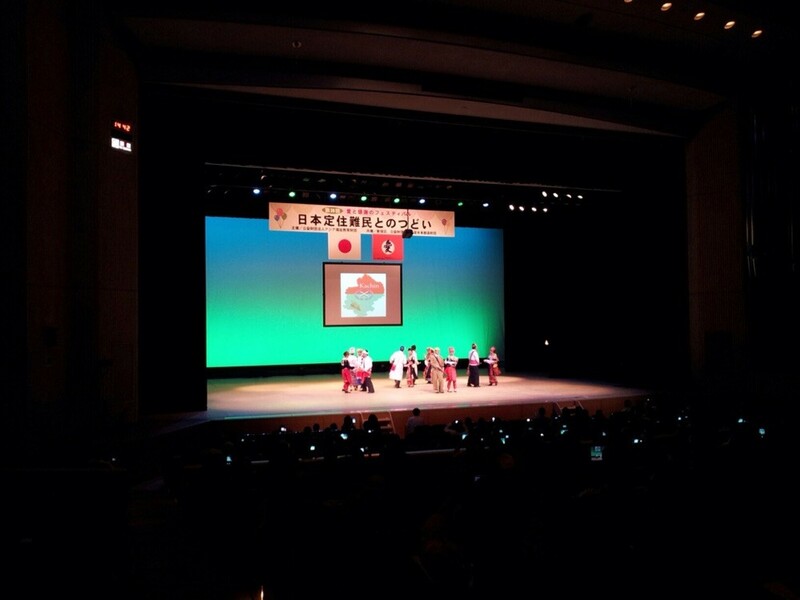 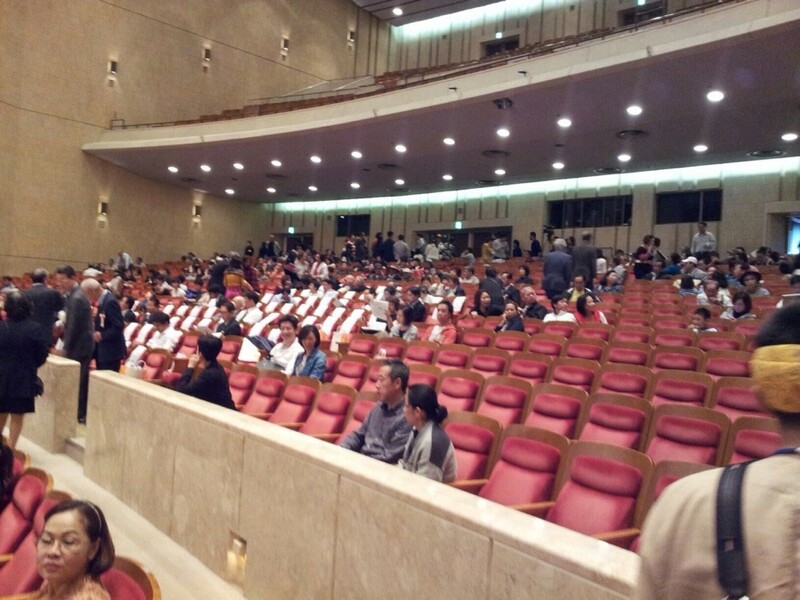 Our president was took part in it on 18 October.